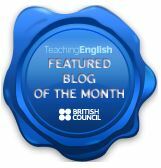 In her latest guest post, Nicky Salmon talks about how to write effective lesson plans on the CELTA/Trinity TESOL course. 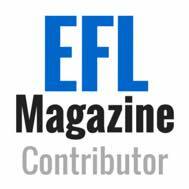 2.An analysis of any language –grammar, vocabulary, pronunciation features- that may be included in the lesson. Why do I need to write one? When you are doing a CELTA or Trinity TESOL course, you will need to write lesson plans. Actually, the lesson plans are an important part of your assessment and you will need to file them in a portfolio together with feedback from your tutors. Do I only have to write plans when I’m on a CELTA/Trinity TESOL? I have had to write lesson plans at other times in my teaching career as well as during my CELTA and Trinity Diploma. There are plenty of occasions when you might need to write plans for other people as well as the plans for your own records. -colleges and schools go through internal and external assessments and inspections. -line managers may ask to observe your lessons (especially when you are a new teacher) and so will ask to see a plan. -you might be involved in peer observations with your colleagues and so will need to provide them with a lesson plan. What makes a useful plan? Before you read any of my recommendations or my list below, maybe ask yourself this question and make a quick list of your ideas. 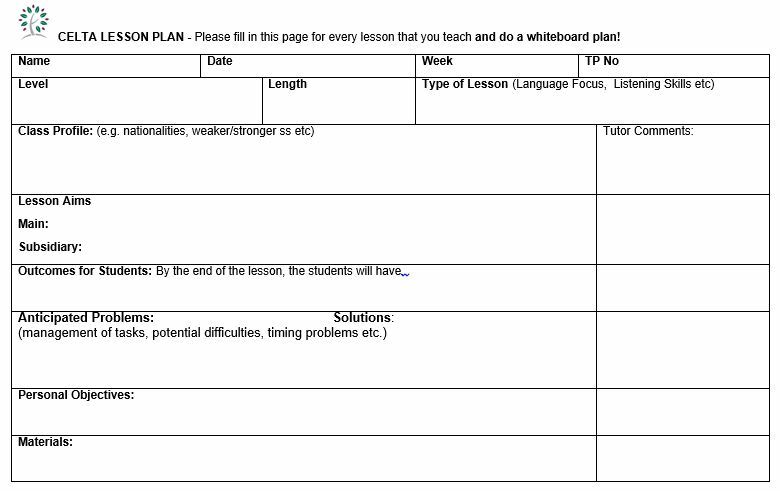 There is some very useful writing on lesson plans. ‘Learning Teaching’ J. Scrivener (2005 Edition) Chapter 6. My main work is as a CELTA trainer. Below are the things I look out for and what I think makes a useful plan. Lesson aims: do these link to the stages and activities in the lesson plan? Sometimes I ask trainees to use different coloured highlighters to highlight each lesson aim and then the activities and stages in the plan that are linked to these aims with the same colour. It’s a simple, visual way to see what the links are and how each aim is weighted in the lesson. If there is a stage or an activity in the lesson which is not highlighted, ask yourself why it’s there. Are the students on the plan? This sounds strange, but often teachers and trainees write a plan purely from their own view point. –Students will complete Ex.2 and feedback answers. There is nothing here about HOW the students will do Ex.2. Will they speak or write? Will they work alone, with a partner or a group? Can they check together before feedback? How will feedback be conducted? Make it easy to follow and make it useful. Remember that a plan needs to be useful to you as you teach! It also needs to be clear enough for observers to follow and perhaps for another teacher to use if you were ill or unable to teach the lesson. 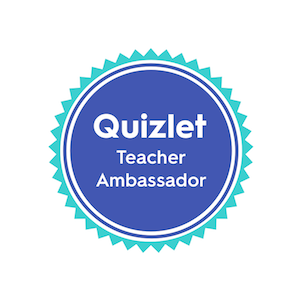 First I will put the students into pairs with the person sitting next to them and give students the handout and ask them to complete Ex.2 in with their partner. Then I will monitor to offer help and encouragement as they work. I am going to stand at the front of the class and make sure I observed everyone and help people if they need me. Instead maybe use bullet points that will be easier to read. Circulate handouts for Ex.2. SS work in pairs to agree, complete gaps in text and check answers. Teacher monitor to check and support. Materials- What page? What task? What handout? What picture? Make sure you have clear stages on the plan. This makes it easier to achieve your lesson aims and see the ‘shape’ and ‘flow’ of the lesson. If you have clear stages you can recognise a point to each one and the link to your lesson aims (see point 1 above). Rule a line across the plan to show clearly where each stage finishes and the next begins. Provide a clear stage name. For example, Reading for Gist, Freer Practice, Introduction. -to provide students with practice in reading for gist and activate their interest further. -to encourage freer practice of the target language in the context of personal information. -to introduce the topic, activate interest and elicit personal experience. An example template for a plan. Have a look at the example template. 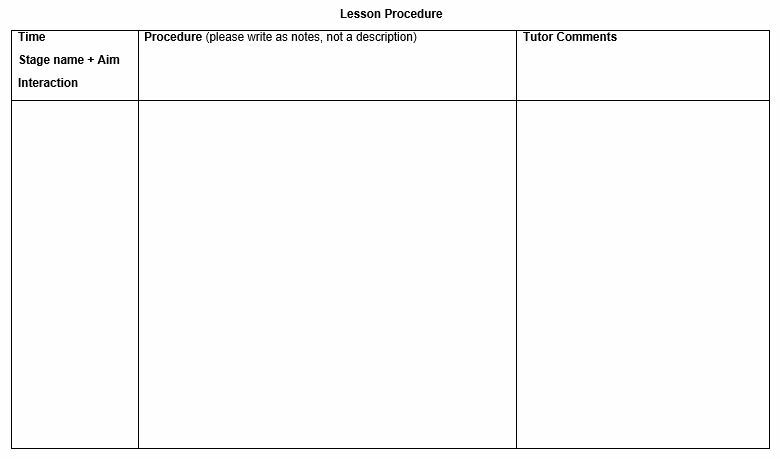 It includes a front sheet (for your lesson aims, information about your students, etc) and then the landscaped page for the procedure itself. Good luck with your plans. Let us know if this has been useful. 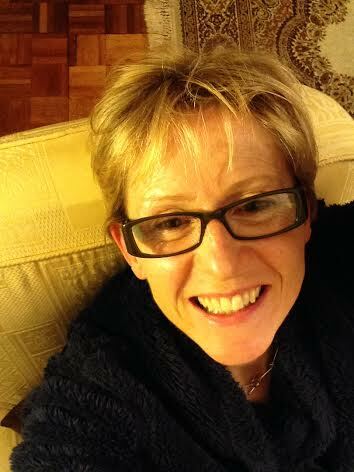 Click here to read another post from Nicky on how to survive the CELTA course. And Action English is a great place to work – I did my first course there as a full-time tutor. Hey Sandy, thanks for commenting and sharing! Would you have the same advice for trainees? I’ve had many conversations with other trainers and this is broadly the advice we all give. Any other pearls? Re Action English- Isn’t it a small world! Nicely written with very practical tips, but it’s interesting that the reasons given for writing plans in the first place are mostly about it being something you have to do for other people – trainers, managers, possibly peers – rather than the students. Rather than continuing to help trainees to develop a skill that isn’t particularly useful in the real world, shouldn’t we be taking a more critical approach to the way these courses are assessed with a view to them changing? Hi Steve, thanks for the comment, and by the way that’s a great post you wrote. Regarding these tips, yep I agree that Nicky has done a great job here, well written. They will certainly help less experienced teachers taking the course (as mentioned on your blog), but I totally agree that there are faults with the course itself – the rigidity and the kind of ‘tick box exercise’ with regards planning that often doesnt feel that the students are at the centre of what we’re doing. I often find myself writing posts on here (in fact, something on writing lesson plans a couple of months ago) which fit that kind of mould – full of tips for teachers but with this underlying feeling that it’s to help us get through things or jump through certain hoops, not with a real awareness of what I’m doing to facilitate my student’s learning! Shame that. The time when I felt most aware of how my actions and approaches in lessons we impacting or helping my learners was on the DipTESOL. Looking at your background, it is interesting that you are a tutor on this course, and I feel a sense of Trinity over Cambridge coming through a bit in your comments. I don’t mean to play these two off against each other and try and be ‘this is better than that’, you know, but I just felt that planning and teaching on the DipTESOL was far more realistic and accepting of my actual teaching experiences. Sure, you still had the planning down to the minutest detail to try and impress a tutor/examiner. But my lessons were often reactionary, off on tangents, language would emerge, what was on the plan (for all its detail) just became a rough marker in the end. And after lessons I wasn’t slated by my tutor – they asked why I went off in different directions, I justified it (sometimes even admitting that I missed out bits as they seemed less relevant when I got down to the actual teaching), and the tutors just accepted it. I’ve probably made that sound loose and not totally representative of how things went, but I guess I’m saying I felt the Dip let me take my teaching shackles off! Hmm, that sounds even stranger… oh well, you get the point I hope! One thing I would say, and its a bit obvious so sorry, but whether or not courses like the CELTA are teaching us techniques in line with acquisition theories and research, they seem to have a place, as cultural conditions often dictate how/what is expected of a teacher. What I mean is, I’ve taught in places like Korea where approaches focused on presentation and practice of vocab or grammar items explicitly. My attempts to change that approach weren’t really going to work! So the methods I learnt on the CELTA did at least allow me to do something, that may not have been that beneficial, better! ha, that sounds funny! Taking up your point of following a rigid path before you begin to experiment- I work with many trainees who only notionally understand the reason for a plan or the relationship between that plan and what happens in the classroom. Beginning with some basics at least identifies the reasons for that thinking- whether that is a formal, written plan or less formally, some notes as a result of informed thinking. Formal courses encourage trainees to meet and talk to students and to find out what they want/need/are interested in, so students do make it on to the plan. So yes, I think that’s a good point Pete. Hi Peter, and thanks for your reply to my comment. I’ve been a CELTA trainer and a Trinity trainer, and I wouldn’t necessarily say I favour one over the other. I’d suggest they both place a heavy focus on planning and then sticking to the plan as a means of demonstrating teaching competence, at the expense of developing skills in improvising and following the direction of learning as determined by students within a lesson. I agree that the opportunity in the Trinity Dip for trainees to justify any digressions from the plan is a good thing, but the course still doesn’t contain much scope for training trainees in HOW to do this successfully. I understand your points about initial courses needing to focus on low-level practical skills, and how CELTA graduates should meet employers’ expectations of what a CELTA graduate should be, but of course this is simply perpetuating the existing paradigm. I am suggesting a paradigm shift, whereby CELTA graduates become adept at listening to their students and inputting language accordingly, rather than sticking to a pre-determined, teacher-driven agenda. Surely this is also a low-level, fundamental skill that we should be developing in new teachers from the start of their careers, rather than leaving them to work it out for themselves (or not!) much later in their careers. Yes, I agree that Cambridge are probably still quite happy with the current format of the CELTA, largely because of its commercial value, and they’d be unlikely to want to change it. You’re probably right that trainees’ ability to react appropriately to students’ responses is more difficult to measure than comparing what they do with what they said they’d do on a plan. But just because something is difficult to measure it doesn’t mean it’s not important, and this focus on the measurable is a big problem across all areas of education. I don’t think I’m in a position at the moment to write a new teacher training course, but I know that Willy Cardoso recently did, and I’m interested to know more about his work. Thanks for these thoughts Steve. 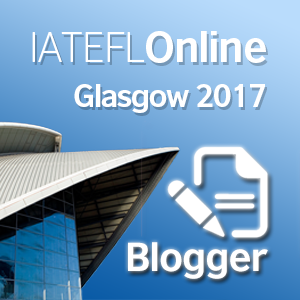 Two years ago at IATEFL, I listened to a trainer presenter talking about giving her trainees access to students BEFORE they embarked on the training course at her college. Trainees met and worked with students without a plan, any input or any knowledge of methodology or theory. What resulted was more a responce to need and communication between students and trainees which prompted personalised, need driven sessions. The trainer felt that the CELTA course that followed had benefited from this week of informal contact. Having access to students outside the formal assessment-focused lessons, is a really interesting idea and would have huge benefits I’m sure. Of course, it just can’t fit into an intensive CELTA or Trinity TESOL as they stand. I’ll have a good look at the link in your reply. Thanks again. I was at that session too and found it very thought-provoking. I think there probably are a lot of ways in which you can encourage trainees to focus on, and prioritise, learner needs within the existing parameters of a CELTA course. However, as you pointed out yourself, the CELTA places a heavy focus on planning, and the trainees’ ability to write and then implement plans is a key part of evaluating their performance. Little credit seems to be given within a CELTA for trainees’ ability to digress from the plan when a learning opportunity arises, and this is probably my main criticism of the course. Still, as long as the CELTA remains the most common initial training qualification, and until it is revised again, it looks like we are stuck with it. In which case, your post is very helpful for trainees. Steve- I think there’s a post beginning to form in my head about bringing the students into the plan. You are absolutely right that we don’t value any digression – but, and as Pete described, if a teacher is able to explain and rationalise why they changed focus, there is often some scope. It’s something I’ll reflect on and identify more on my next CELTA. Thanks again for this useful discussion. 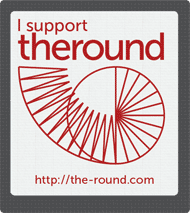 Useful post, and a good reminder for us post-CELTA grads too. Thanks!